In the project CuveWaters, a Namibian-German team of researchers has developed technologies for a decentral and sustainable water supply under the lead of ISOE – Institute for Social-Ecological Research. The solutions for rain and floodwater harvesting, desalination and energy-efficient sanitary facilities were tested on pilot sites in northern Namibia and can be suitable for many other arid regions. On September 15, 2015 two experts from the project will introduce these technologies to planners from southern Africa at a roundtable in Windhoek. 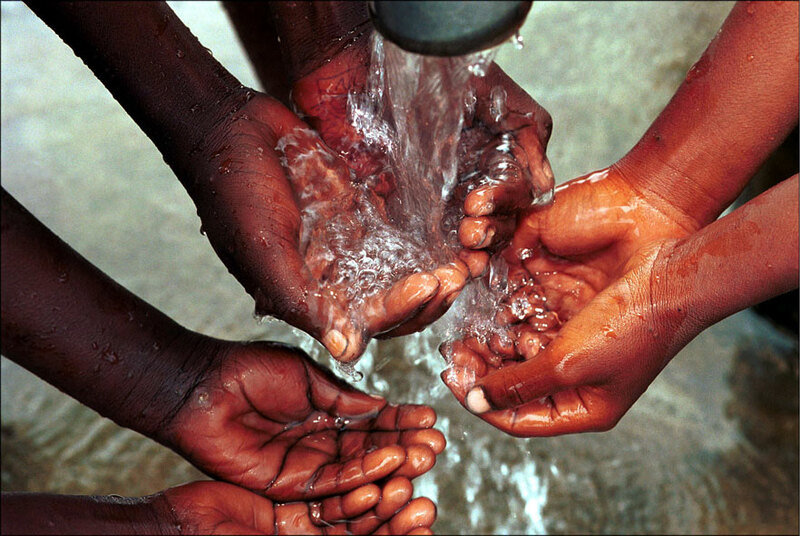 The solar-powered, small scale desalination plants provide drinking water. The plants for harvesting rain and floodwater are equipped with a water-saving drop irrigation system thus ensuring the cultivation of fruit and vegetables during dry seasons. Furthermore, the energy-efficient sanitary facilities with vacuum flushing improve the hygienic conditions of the population. After the use of wastewater treatment they also provide nutrient-rich irrigation water for local agriculture. The sludge and the biomass gained during the wastewater treatment can then be used for the production of biogas. The pilot plants that were developed and tested in the project CuveWaters which is funded by the Federal Ministry of Education and Research, offer new perspectives for small settlements in rural areas but also for fast-growing urban neighbourhoods that are a long distance from water pipes and thus affected by water scarcity. The technologies are tailor-made depending on the respective water source, water quality and usage but can also be transferred to other regions with similar climate conditions. On September 15, 2015, the team from CuveWaters will introduce the innovative technologies and most relevant results for implementation to engineers and consultants from southern Africa. CuveWaters is a joint research project of ISOE in Frankfurt/Germany and of the Technical University Darmstadt/Germany. The project is being funded by the German Federal Ministry of Education and Research (BMBF) as part of the funding project Integrated Water Resources Management (IWRM) within the funding program Sustainable Water Management (NaWaN). Project partners are Terrawater, Kiel, IBEU Ingenieurbüro für Energie und Umwelttechnik, Jülich, proaqua, Mainz and Bilfinger Water Technologies, Hanau. 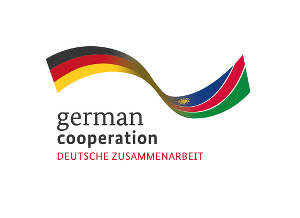 Namibian project partners are the Namibian Ministry of Agriculture, Water and Forestry (MAWF), the Outapi Town Council (OTC), Polytechnic of Namibia and the University of Namibia. The project sites are in the northern Namibian Cuvelai-Etosha-Basin near the villages of lipopo, Outapi, Epyeshona, Akutsima and Amarika.